The all-new Yamaha 90-horsepower In-Line Four V MAX SHO® may be the smallest in the V MAX SHO lineup, but it packs a big punch. Its lightweight design combined with 1.8-litre displacement makes the VF90 V MAX SHO the class leader in torque and top speed. Add to that the option of a 25-inch shaft and the VF90 is an exciting new prospect for bass, walleye and muskie anglers. Light And Compact: The inline four-cylinder V MAX SHO 90 features a single overhead camshaft with four valves per cylinder for 16 total valves. This optimizes engine combustion, and creates class-leading torque, acceleration and efficiency, all while reducing mass in the cylinder head and streamlining weight. Variable Trolling: Yamaha's Variable Trolling RPM Switch (VTS®) allows for precision adjustment of trolling speeds from 550 to 1000 RPM in 50-RPM increments - and even trolling at 200 RPM below idle. 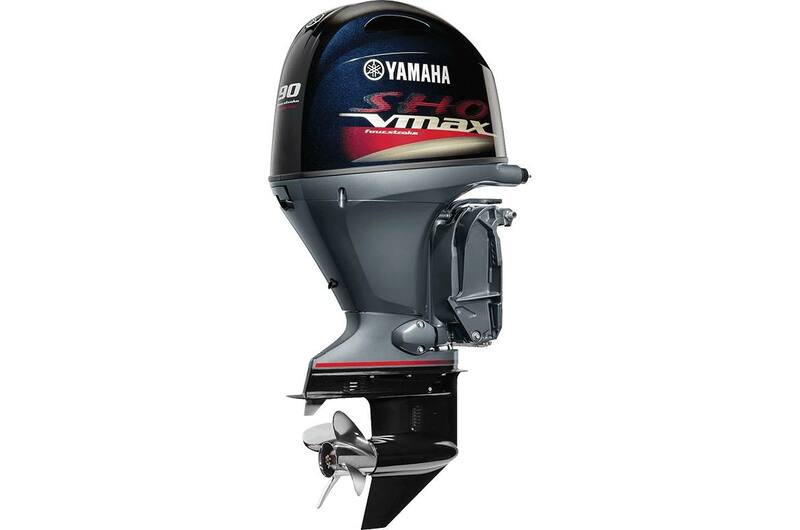 This feature is available if the outboard is equipped with Yamaha's multi-function tiller handle, Command Link Display or new remote switch. 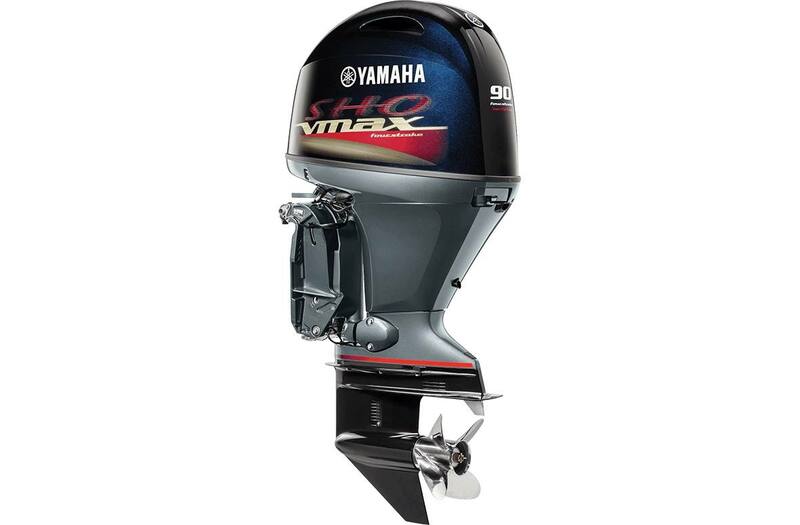 Charging Power: The V MAX SHO 90 features a three-phase alternator that produces up to 35 amps. That's plenty of power for battery charging and accessories, with more to spare. Command Link Compatibility: The VF90 is compatible with Yamaha's Command Link 6Y8 and 6YC digital gauges, as well as Y-COP®. Amp It Up: The VF90 features a three-phase alternator that produces up to 35 amps of power. So there's plenty of electrical power for battery charging and accessories, with more to spare. 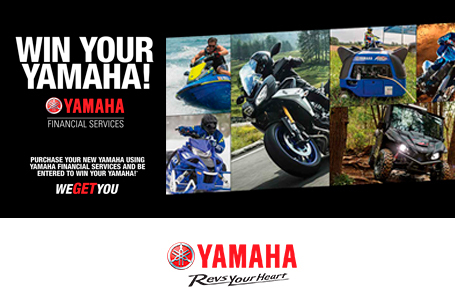 Peace And Quiet: Yamaha's Shift Dampener System (SDS™) greatly reduces the force and noise commonly associated with shifting gears for a smoother, quieter ride. 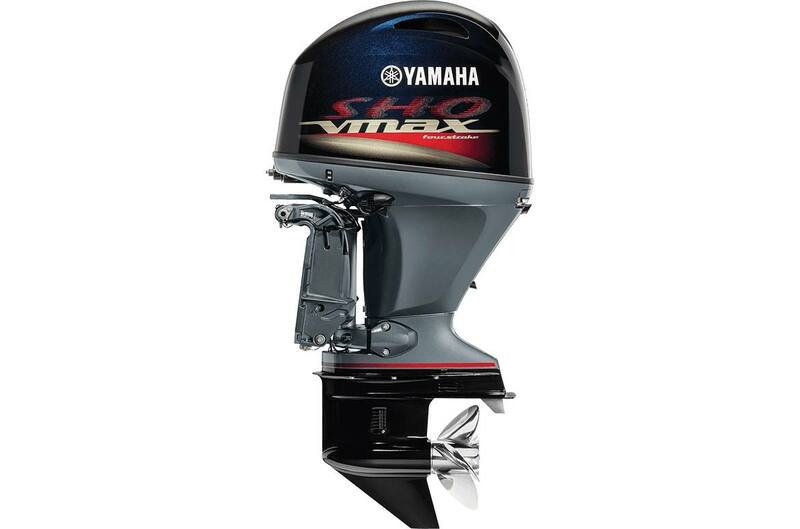 The new VF90 is compatible with Yamaha's exclusive Talon™ SDS™ propellers. Power Trim And Tilt: The VF90 is equipped with a single compact, lightweight PTT unit. The tilt angle can be adjusted with the optional tilt limiter. Multi-Function Tiller Handle: Yamaha's award-winning Multi-Function Tiller Handle incorporates engine start/stop, emergency stop, gear shift, power trim and tilt operation, variable trolling switch, warning and controls all in one. It can be added as an accessory to the new V MAX SHO 90. Degree of Trim/Tilt: -4 deg. through +16 deg./66 deg.